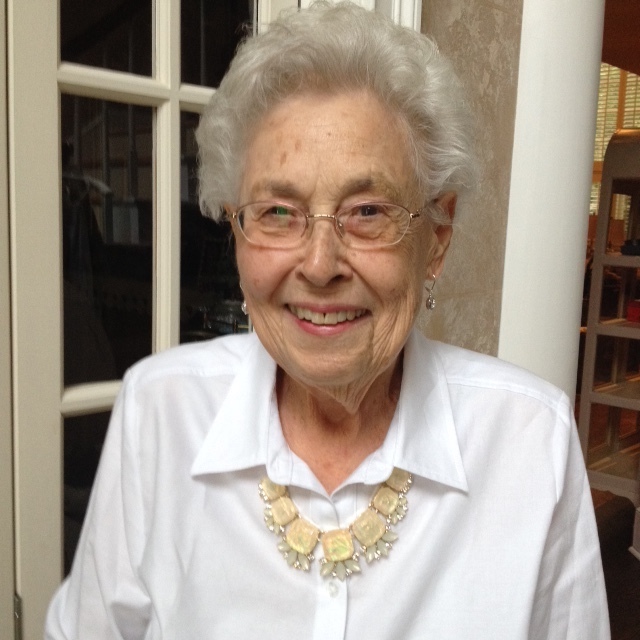 Elizabeth “Lib” Newton, 93, passed away, July 19th, 2018. Elizabeth was born in Laurinburg, North Carolina, on June 3rd, 1925. She is proceeded by her loving daughter Betsy, and is survived by her son Jim, his wife Lynne, son-in-law Scott, daughter Tina and husband Richie, sisters-in-law Joyce Purcell and Tink Purcell, ten grandchildren, and two great grandchildren. She is also survived by her brother Dr. Bill Purcell, his wife Kathleen, and dozens of nieces, nephews, great nieces and nephews, and beyond. Elizabeth was a lifelong Presbyterian and graduate of The University of North Carolina, earning both a Master’s and Specialist’s Degrees in Counseling. She began and ended her career in the Cobb County School District as first a French teacher before entering the school counseling profession. She went from South Cobb, to Wheeler, and joined Walton High School in 1976, retiring from her beloved Walton in 1990. She was a pioneer of the school counseling profession, believing this role was vital to student success both academically and emotionally. She was also aware of the burden of record keeping on school counselors, and pushed for computerization of records and introduced the first computer in a school counseling office in the state of Georgia. She was responsible for developing the basic scheduling and transcript programs that became the foundation for those used today. Elizabeth went on to develop the career advisement program, and her pioneering efforts were recognized on the County, State, and National levels, earning her The American School Counselor of the Year in 1984. Upon retirement in 1990, she felt her work was not complete, and she hoped her future would bring more school counselors into the schools. Elizabeth served as a mentor for her daughter Tina, who is currently a school counselor at her beloved Walton, in addition to mentoring the aides at her assisted living family. She cherished her role as a counselor and happily served as one until the very end. A family graveside service will be held Monday, July 23rd, followed by a worship service at the Laurinburg Presbyterian Church in North Carolina at 11:00 AM. Memorial donations are requested to be made to the Young Adult Volunteer Program of the Presbyterian Mission.